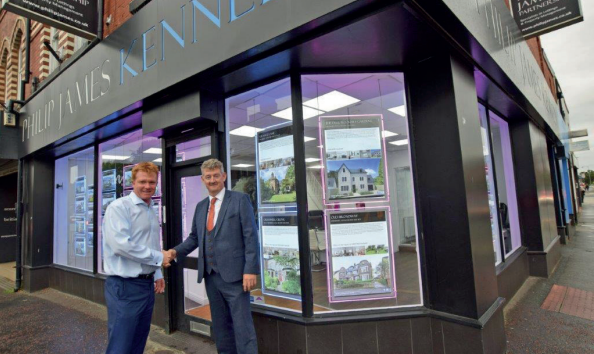 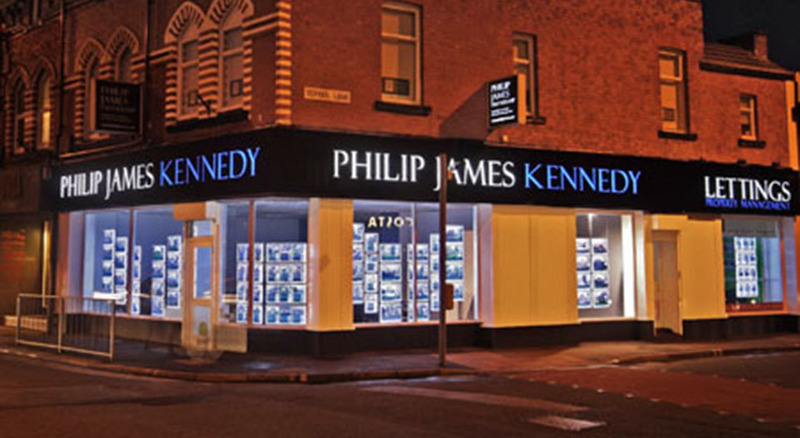 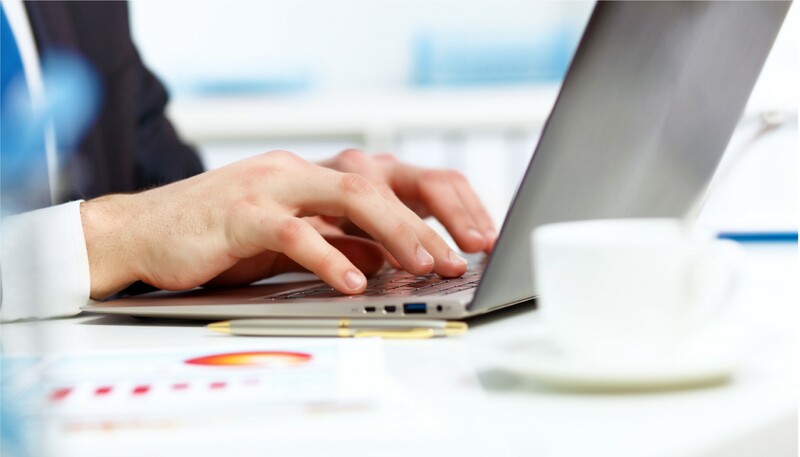 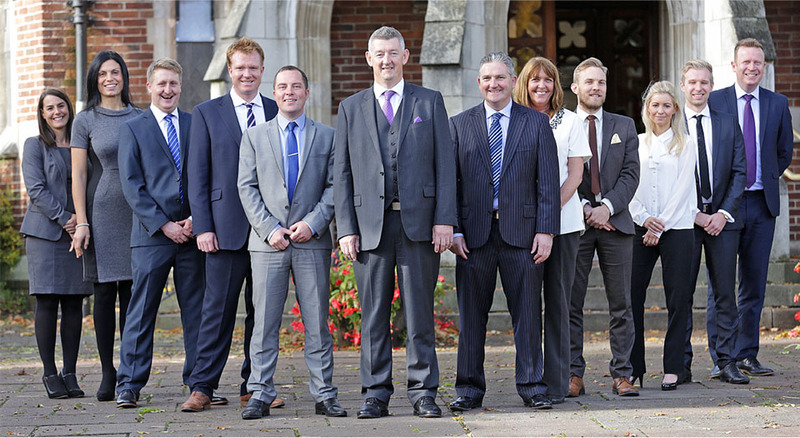 Credit Controller wanted for Didsbury’s No.1 Estate Agency. 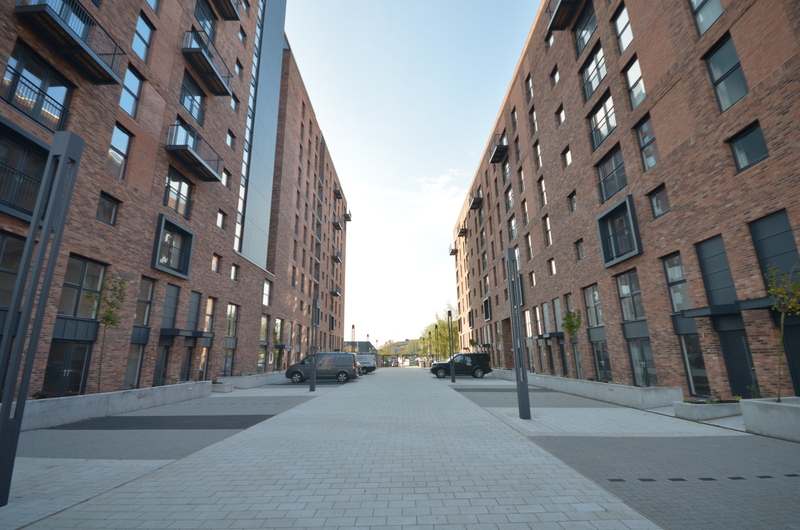 Welcome to Wilburn Street Basin! 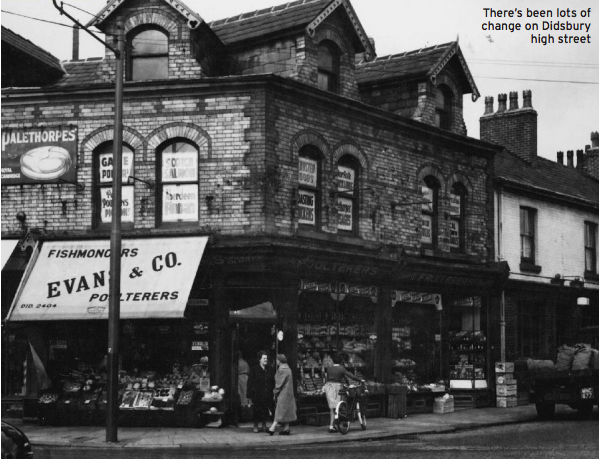 How The Heatons grew around the train station – and has increased in popularity ever since the 1860s! 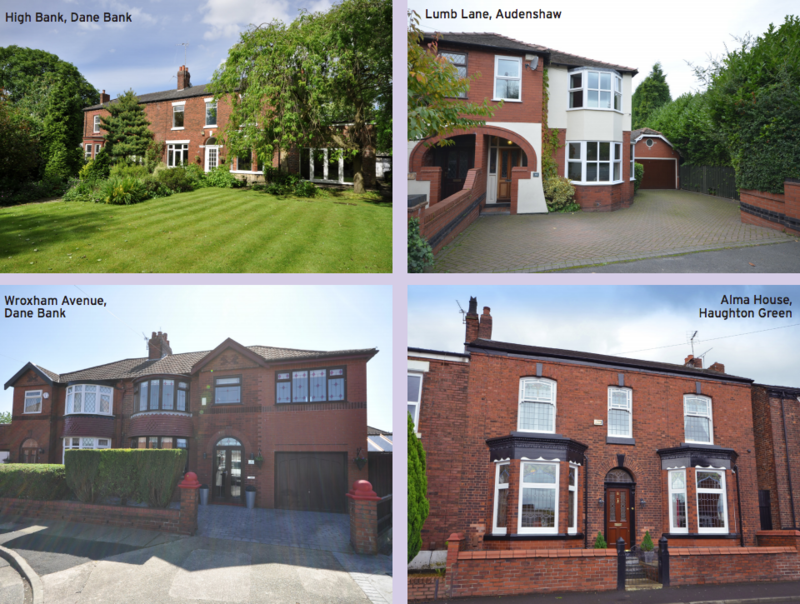 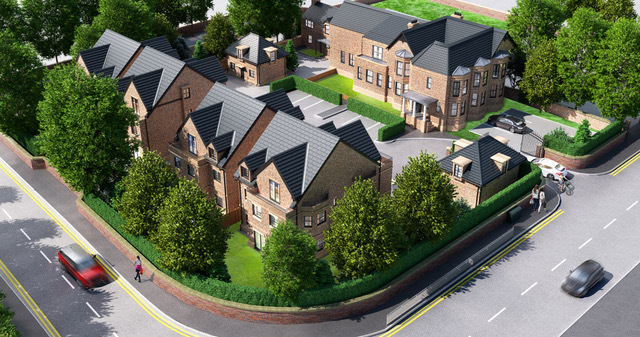 Why Is Didsbury So Popular With First Time Buyers?